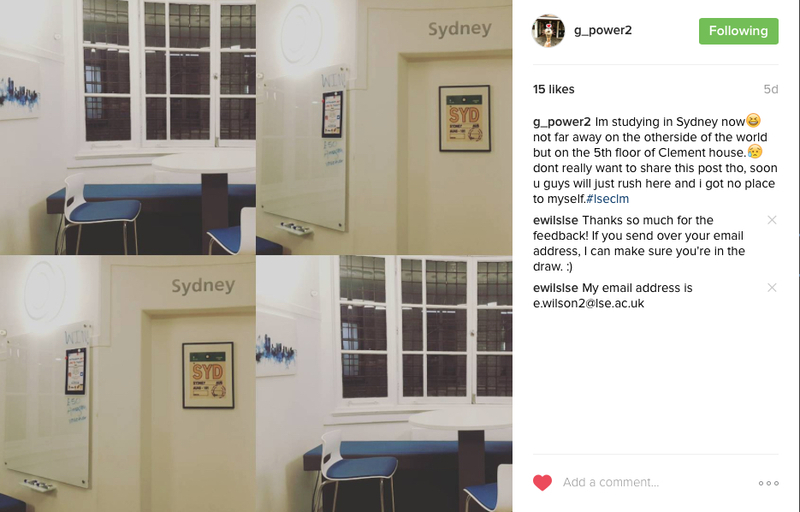 Will social media replace face-to-face interaction in higher education? 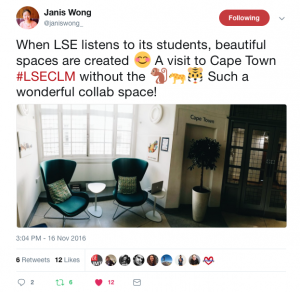 This blog post is one of a series for the student engagement project LSE2020. It is written by Emma Wilson, Graduate Intern for LTI. You can find her on Twitter (@MindfulEm). 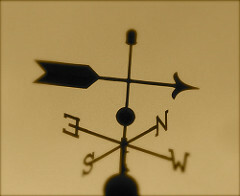 The online world is changing the way we receive, perceive and process information. 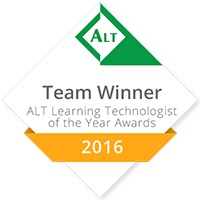 We are living in a digital age of 24/7 connectivity and this undoubtedly has an impact on today’s teaching and learning experience in higher education. 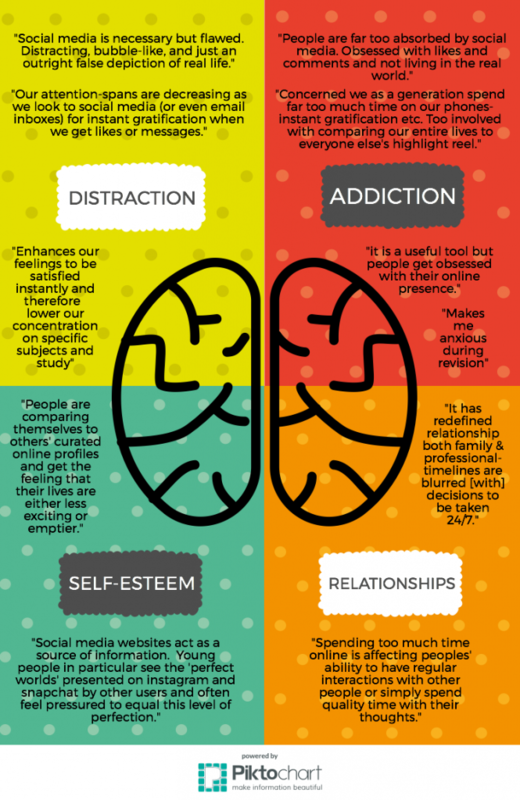 As discussed in our previous blog, students have spoken of the impact social media might have on our emotional wellbeing but what place do they think it should have in the classroom? Whilst electronic forms of communication are an ever-increasing feature in the workplace, one must not forget or undervalue the importance of interpersonal skills. But what are the expectations of students in the way that classes are delivered? 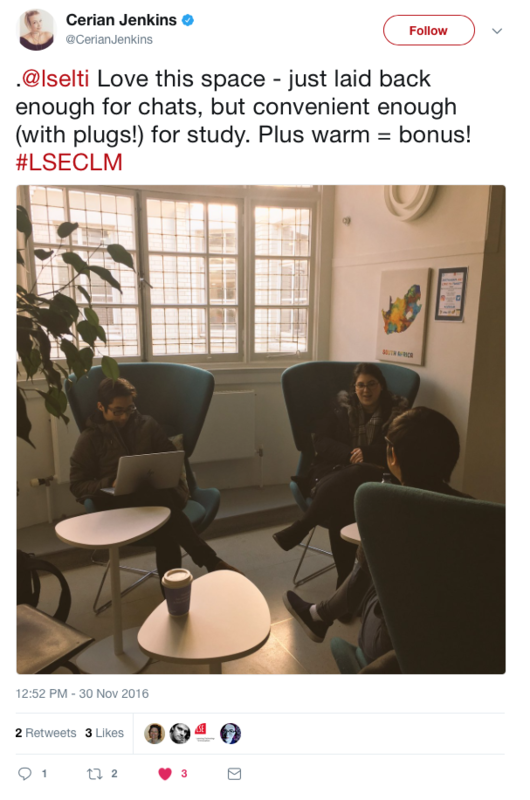 Do they see a decreasing importance in the traditional ways of learning such as office hours, study groups and seminars? Would they prefer to see a shift towards distance learning, Skype meetings and debates over social media? 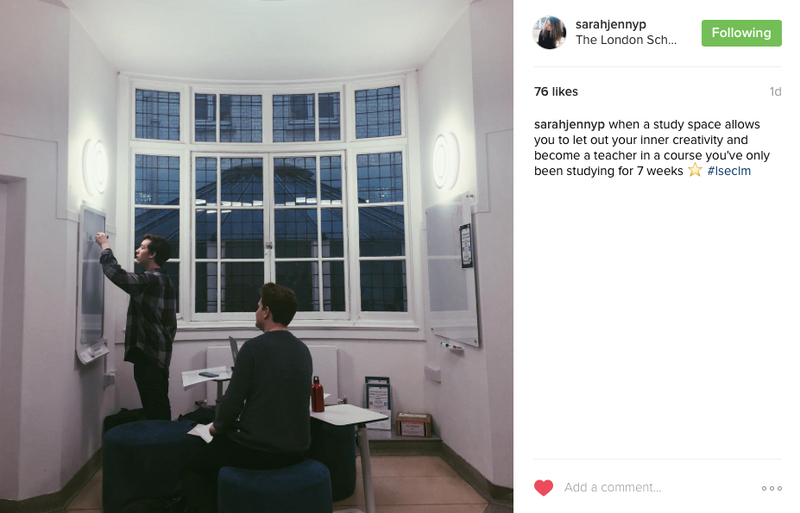 Is social media eroding the need for face-to-face communication at university? 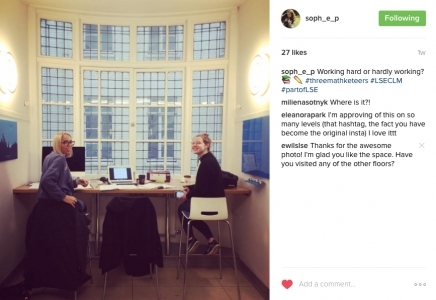 How are students using social media, and are they expressing themselves online? 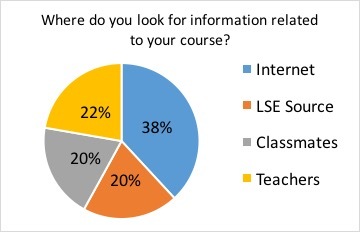 When asked more specifically about seeking information relating to their course, which resources do they most value? 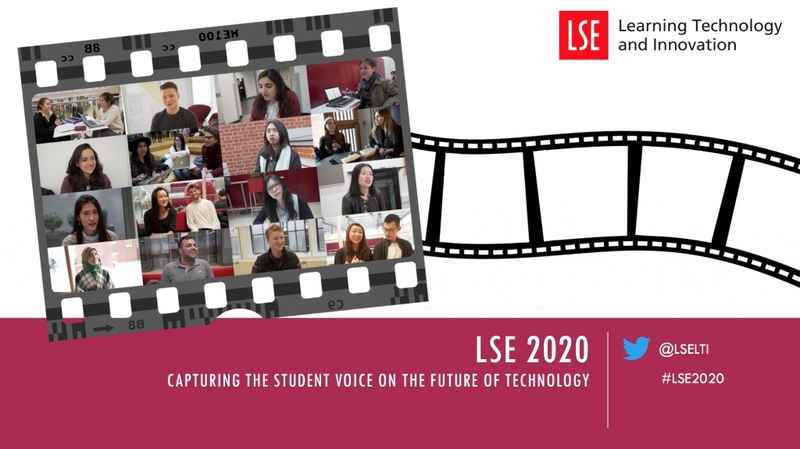 A key principle of LSE 2020 is its emphasis on an individual’s voice and their story. Analysis of student comments has enabled us to draw some interesting interpretations based on the data. Based on the findings of 352 students who responded to our online survey, 41% of students told us they rarely express their opinion on social media. Students are active users of social networking sites such as Facebook and Instagram, and one in three students have a Twitter account. 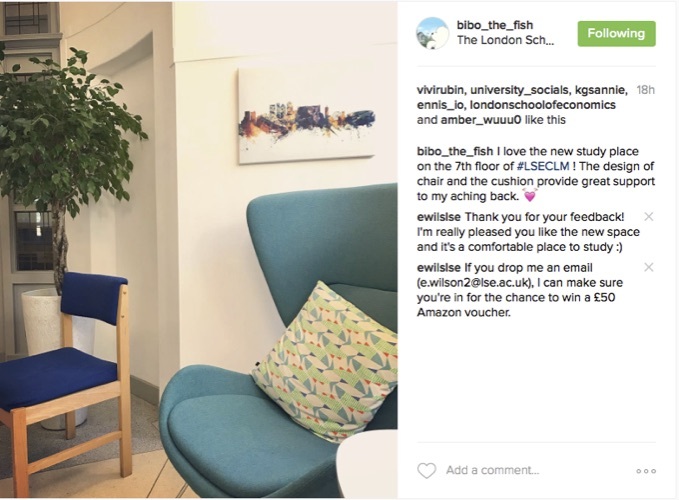 Is it therefore possible that students are passive users of social media, whereby they use social media to take in information, rather than create original content that is then shared within their local and wider networks? Or perhaps they actually are active users of social media but it has become a way of life and they don’t realise this would be defined as expressing oneself..? 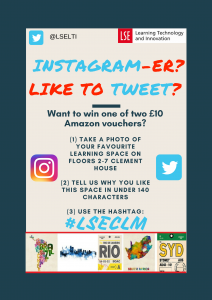 Would students prefer to avoid social media altogether and use ‘real-life’ platforms such as interactive debate in the classroom? 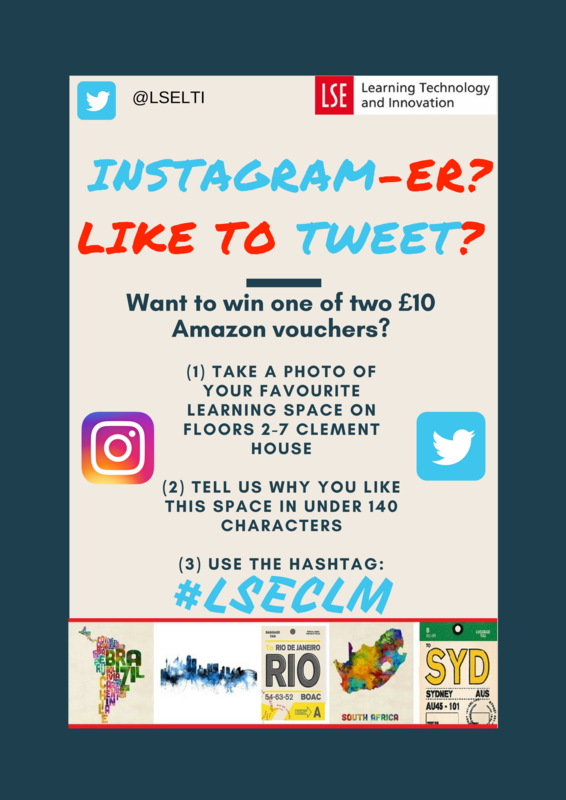 If students are keen to see social media greater incorporated into their learning, do they have any suggestions on how this could be best achieved? *NB. 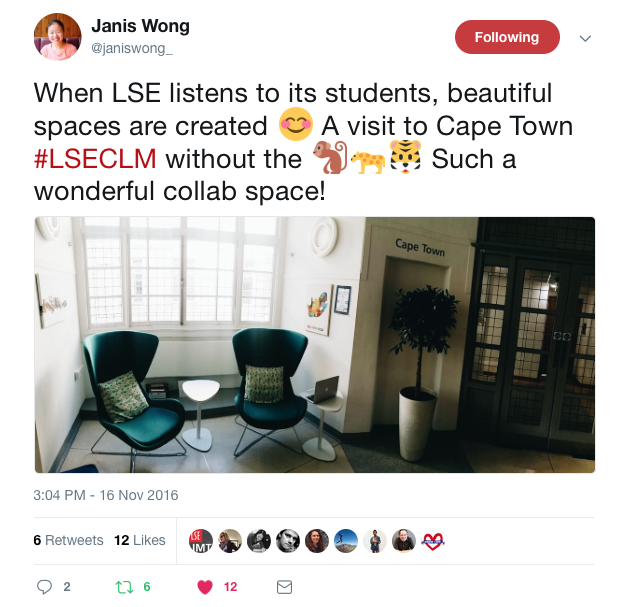 LSE Source includes: Library resources, Moodle, lecture recordings, and other facilities managed by LSE on and off campus. 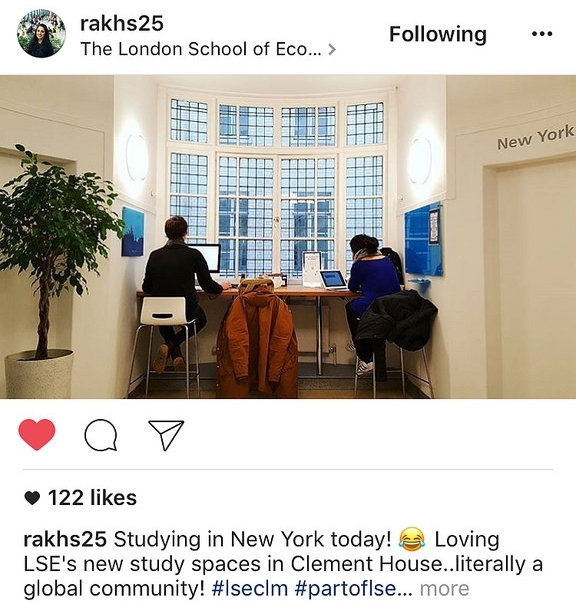 Despite constituting 38% of responses, 62% of students cited LSE-related sources when asked about where they access information relating to their course. 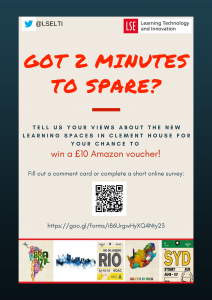 Whilst, realistically, 100% of students will use the internet at some point for matters relating to their course, this data is interesting because it represents those answers that students first considered. Our data has also found that students attach some caution to searching for information online due to issues of reliability. 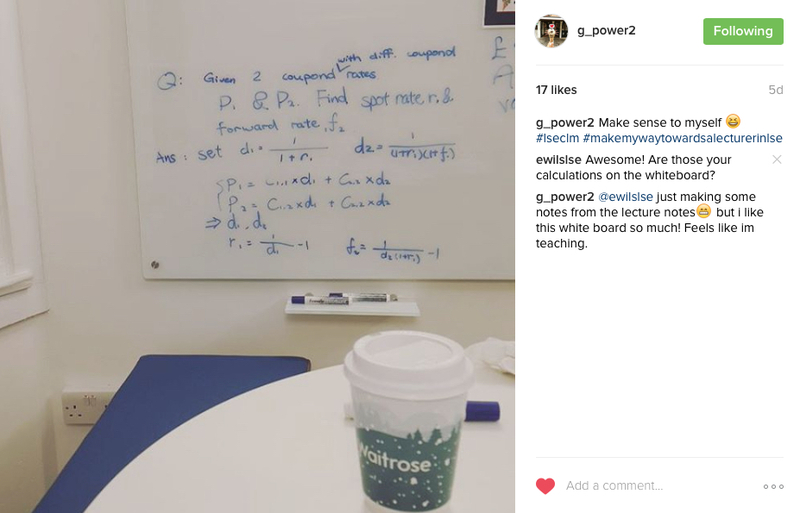 It has also been found that students are comfortable searching the internet for quick reference (such as an unknown term during a lecture, for example), but that they would prefer to speak with their teachers or peers if they have a more complex query. To conclude, social media is undoubtedly changing the manner in which students communicate and collect information in their personal, professional and academic lives. 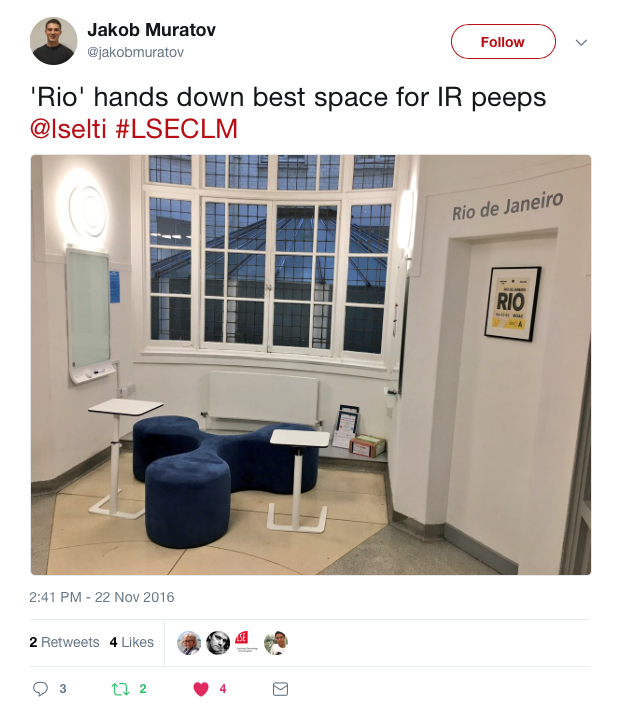 It is a way to connect but they have made it clear that social media should not replace face-to-face contact altogether. 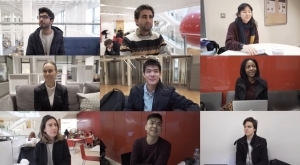 From live stream lectures to Q&A sessions on Facebook, students are citing opportunities to enhance what is already taking place in the classroom. Rather than fear the world of social media, there is potential to supplement and extend the teaching which is already deeply valued by students. 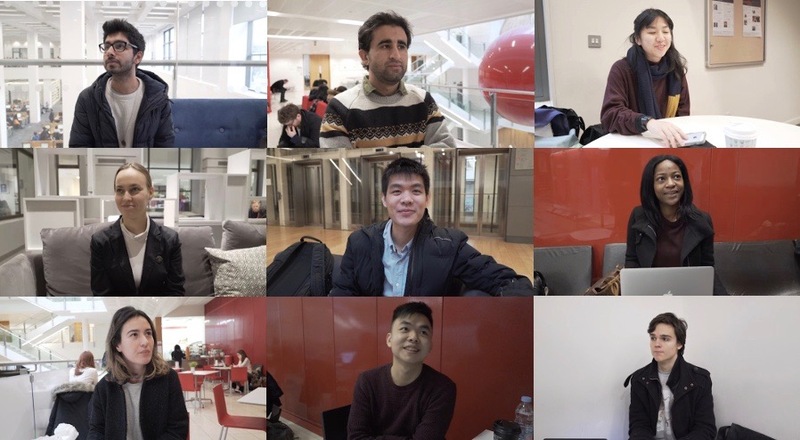 Last term, Learning Technology and Innovation (LTI) started a project involving three days of interviewing all over campus. 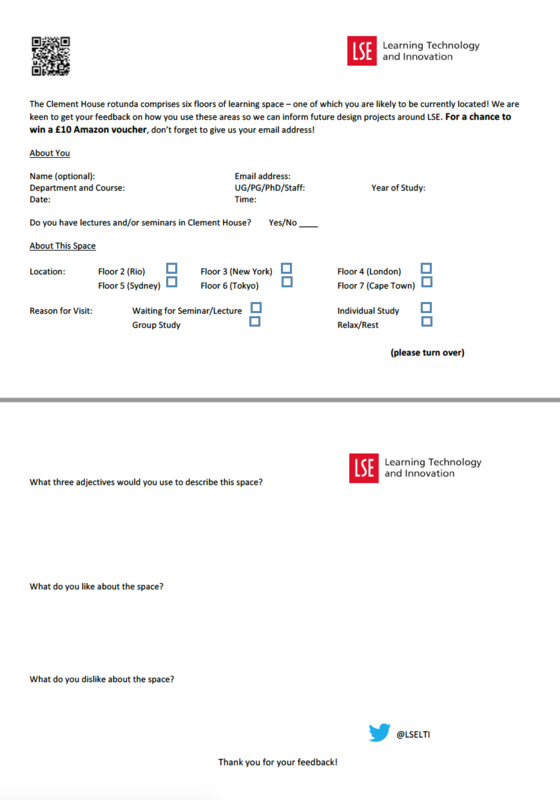 We asked 100 students questions designed to gather their insight about what teaching, learning and technology could look like at LSE in 2020. The three-minute interviews, whether filmed or just audio recorded, have helped us start a conversation from the grassroots up about the future of innovation and education at the school. We are currently reviewing the hours of footage gathered to create a short video and a report relaying the students’ voices about the future of technology in education. In the meantime, we have designed the following teaser to give you some insight into the project. This teaser is a compilation of the answers given to a single question: if you could describe, in one word, what you would expect from technology in the future what would it be? I would like to end this post by thanking all the students that accepted to be interviewed, your feedback is tremendously helpful. Stay tuned for more updates and videos! Bletchley Park takes its place in history, such history that cannot be disputed by anyone. Without the codebreaking and the world’s first computer the outcome of the Second World War may have been very different and yet this historically signification site was at risk of destruction. 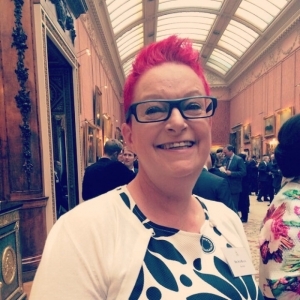 Dr Sue Black, a champion in computer science, a leading advocate for Women in Technology and the driving force behind the saving of Bletchley Park, started a social media campaign that has helped secure Bletchley’s future as a world class heritage site and education centre. 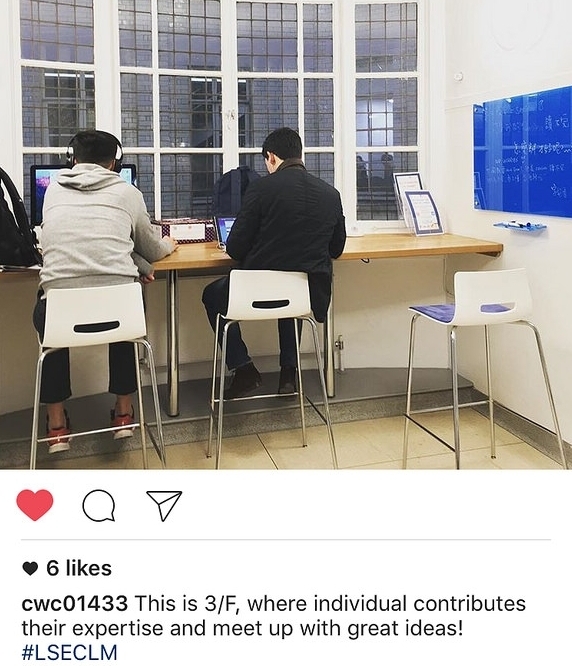 Saving Bletchley Park campaign, backed by thousands, built a community via social media to generate funds to enable Bletchley to continue its story for future generations. Stemmed from email discussions ending with a letter to The Times, the disrepair of Bletchley was picked by the media, donations were made and a petition signed. This book by Black shares the significance of Bletchley Park focusing on the 10,000 people who worked there, half of those women, and how it has been saved by 20years of campaigning. 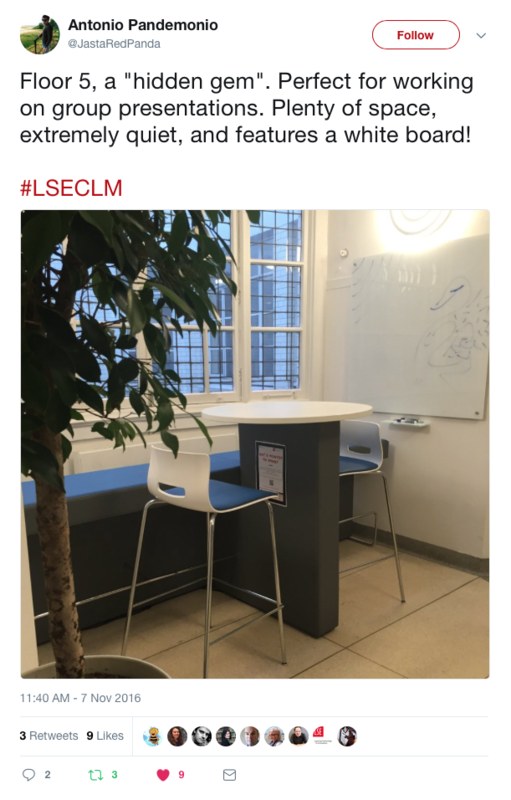 LSE LTI recently hosted a panel of leading women in technology with Sue Black being one of the panelists. This topical discussion looked at encouraging women to work in technology through education as it gives you the ability to understand digital literacy. “For women a career in technology needs to mean something”. This can certainly be said for Black! The NetworkEDGE discussion is available on our Youtube page. The Saving Bletchley Park book can currently be purchased from unbound until the end of March with 10% of all profits going to Bletchley Park. From April the book will be available on Amazon. Black will be doing a book tour across the UK this year with talks already planned for Oxford, Bath and other literacy festivals.